Dr. Sridhar Meda graduated from Boston University School of Dental Medicine in 2008. He continued his education and completed an advanced education program in general dentistry at the Jacobi Medical Center in Bronx, NY. During his post-graduate program, he received extensive training in all the sub-specialty areas in the field of dentistry. 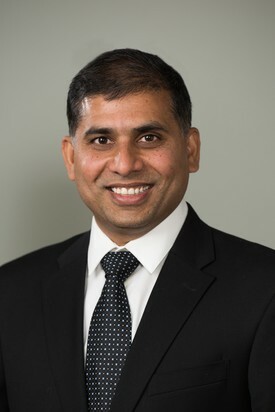 To ensure he could provide the most effective and comprehensive solutions to his patients’ dental issues, he obtained a master’s degree in Public Health from the University of Illinois in Springfield. Since then he has been helping those in his community maintain their smiles for the past ten years. Dr. Meda is a pillar of his community. 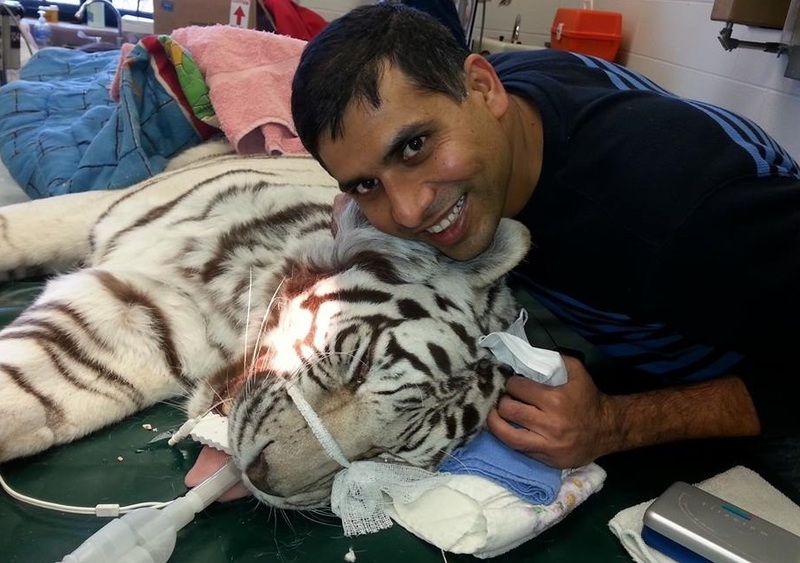 He serves in the US Army Reserves and is a volunteer at the local Potawatomi zoo, helping animals maintain their oral health. He finds that his profession is rewarding because he can form bonds with those around him, fellow neighbors and others within his area. His philosophy is to treat patients the same way he would care for the members of his family. Dr. Meda never stops striving for perfection and makes every effort to excel in his profession. This year, as well as every year, he completes over 100 hours of continuing education even though only ten are required. He does this to expand his knowledge of the most effective ways to improve his patients’ smiles. Providing the highest level of care for his patients is what Dr. Meda lives by. That is why he stays involved in other areas of dentistry, serving as a secretary for the North Central Dental Society and remaining a local component of the Indiana Dental Association and American Dental Association. He currently lives in the South Bend, where he enjoys spending time with his wife and two boys.